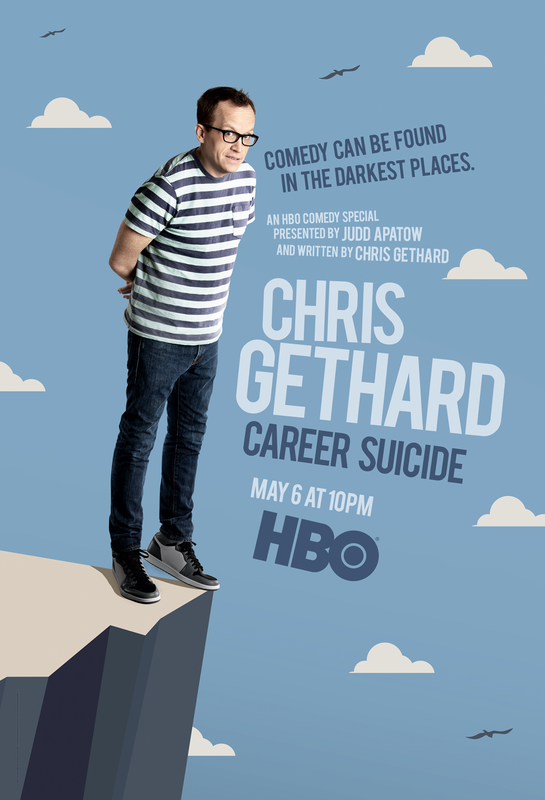 A month ago we got news that comedian and talk-show/podcast host Chris Gethard’s one-man show Career Suicide would be debuting on HBO, featuring Gethard finding some comedic light in the dark corners of his life. Today, that news is followed up with a preview trailer of Gethard attempting to find that levity. At one point, he jokes about the depression-fueled inner monologues of his childhood resembling Travis Bickle’s from Taxi Driver. He reimagines his psychiatrist as a street-level drug dealer. And he finds that he basically looks like everyone’s regret-filled uncle. The themes are certainly “serious,” but Gethard makes sure the clip is anything but. Career Suicide premieres May 6 at 10 p.m. EST on HBO. Read a Paste chat with Gethard here, watch the trailer above and check out the special’s key art below.